Why We Like Volpara Shares (ASX VHT) [New 2019 Research] | MF & Co.
Today we’ll show you why we think Volpara Health Technologies (ASX VHT) is a great stock to buy. In fact, this is a stock that we got our clients into during September 2018 at around $0.80. The stock last traded at about $1.40, a good 75% gain in just a few months. Volpara is a leading breast screening software provider and first-to-market. Not only that, FDA has announced breast screening will now be mandatory, making their product crucial. Volpara Health Technologies Ltd (ASX VHT) is a New Zealand-based healthcare research, and development company with global scalability. The company provides medical software, specialising in managing the breast screening detection and the flow of information between doctor and clinic taking the screening mammogram x-ray. Even though the company started life in New Zealand, it operates in all major global markets. Volpara Health Technologies has significant growth potential in the future through expansion into the US market. Volpara Health Technologies is a top small-cap to buy and one of the best stocks to buy for 2019. 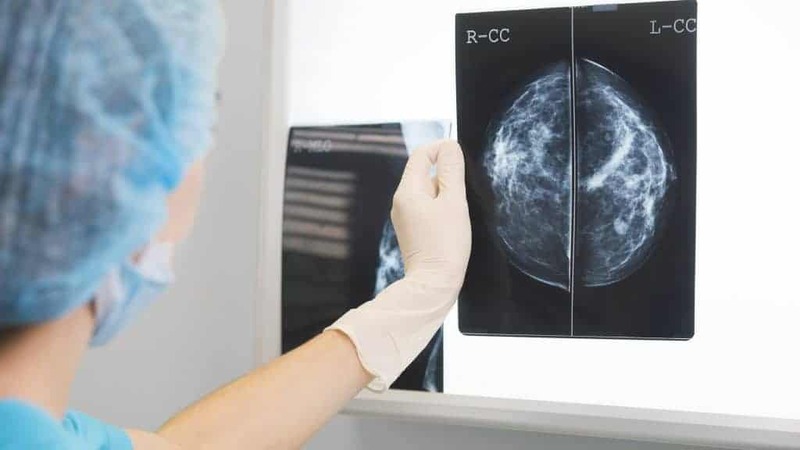 The United States Food and Drug Administration (FDA) recently announced that the US is to introduce mandatory reporting of breast density under proposed new regulations. This is extremely positive and comes on the backend of mild HY19 results. Though the company saw growth and positive financials during the HY19 year results, it didn’t meet market expectations. However, the announcement of mandatory reporting indicates a positive future for the company. With the announcement, Volpara Health rallied around 13% on the day and we believe Volpara has a lot of potential upside and will be an industry leader in the long-term. 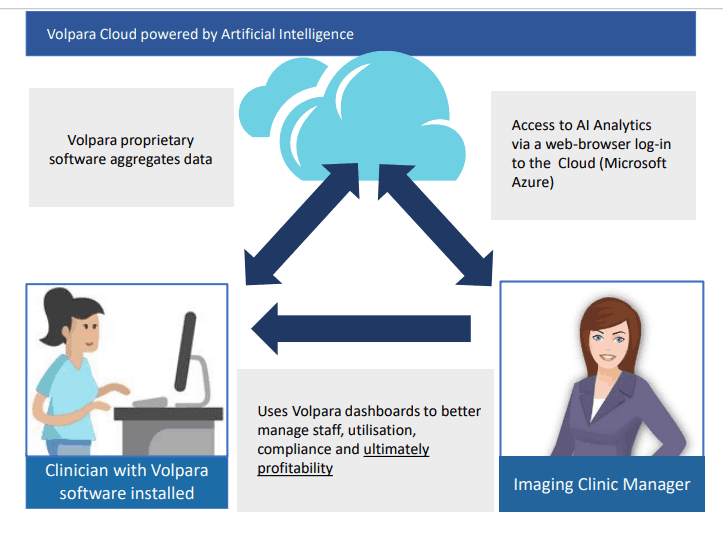 Volpara Health Technologies provides a cloud-based system that speeds up the screening process by using artificial intelligence imaging algorithms to assist clinicians in the early detection of breast cancer. The images are then shared in the cloud with doctors to help determine if further screening is required. 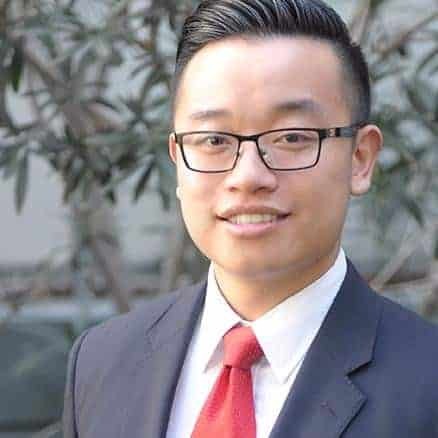 VHT has adopted a Software As A Service (SaaS) business model, which give the company revenue predictability over the long term. For those unfamiliar with the SaaS business model, it is designed around charging recurring fees on a monthly or quarterly basis instead of charging a one-off lump sum payment. The SaaS business model is becoming ever more popular with many major companies adopting this business model. If one was to think back to the 1990’s and early 2000’s, when someone wanted to get the latest version of Microsoft products (word, excel) for example, they would go to the shop and pay a one-off fee and leave with a floppy disk to install the latest version. They would then have to repeat this process every few years. Now you sign up for Microsoft suite of products and get charged a small monthly fee which all the latest changes updated every month. VHT adoption of the SaaS business model was announced in the recent AGM presentation. The SaaS model has seen revenue increase at an astonishing rate of 1,945%. That kind of increase in revenue is expected from a low base and will be hard to sustain, but it is still a significant move in the right direction. The US the Food and Drug Administration (FDA) recently announced the Enhancing Quality Using the Inspection Program (EQUIP). In simple terms, this new regulation means that clinics must continually review the quality of the imaging to make sure it is meeting the standards set by the Mammography Quality Standards Act (MQSA). The Volpara Enterprise clinical applications provide quick, automated assessment of every exam, producing a Volpara scorecard that includes density, dose and pressure for each exam allowing EQUIP requirements to be met. To add to the above, Volpara Health will also begin its trial period of UK PROCAS II project. This will have the potential to cover two million women per year, as the NHS breast cancer screening programme is one of the largest in the world. If the trial period goes correctly, it will enable them to obtain an EU General Data Protection Regulation Certificate (GDPR). To obtain such a certificate is not easy, but if they do so, will allow them to expand into the European Market. Increasing profits and contract value from expansion into the US Market has seen the Net Loss drop by 8% and will continue to fall as the rapid expansion continues into the US & UK Sectors. VHT’s strong revenue growth is a sign of things to come. If they can continue on the same growth trajectory, VHT’s share price could potentially have a lot of upside. The potential over the next couple years for Volpara Health shares is strong, considering expenditure on health care, mortality rates for women with cancer, and the size of the healthcare industries. A growing VHT is well positioned to take advantage of this growth. Overall, Volpara Health shares looks like a good stock to buy with strong growth potential. However, In the short term the company is not cash flow positive and sustained profit is some way in the future. Additionally, staying ahead of any competitors will require sustained investment going forward in the underlying technology.